Interior lighting is one of the most important aspects of your house as it allows you to make a statement. 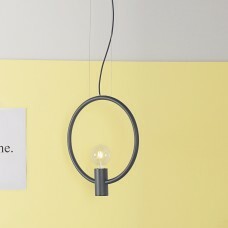 Lighting produced by our design partners allows you transform each of your interior spaces with our selection of ceiling lights, pendant lights, and lamps all of which will enhance your expressiveness, emphasising those things that you want highlighting. The most common form of lighting in any home are ceiling lights and for good reason, they provide a large amount of light and are able to disperse light evenly due to being placed in the center of the room. 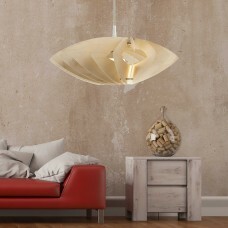 Ceiling lights are guaranteed to add a touch of style to any room due to how much variety and versatility they possess. 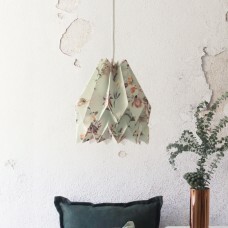 From low hanging pendant lights, bowl pendant lights even to cluster lights, whichever style of ceiling light you are looking for to spruce up your home, Grattify has you covered. 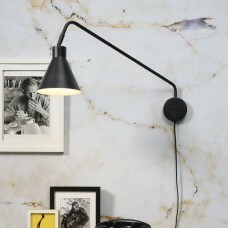 Floor lamps are a great idea for the home if you’re worried about space. They offer an easy lighting solution that you can place anywhere around the house and come in a variety of different styles that are sure to suit any home. 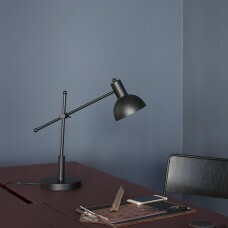 Having a good floor light can help in creating a lovely ambiance and mood in your rooms. Unlike traditional fixed lighting, floor lamps or standing lamps can be moved around according to your needs or plans for your home. 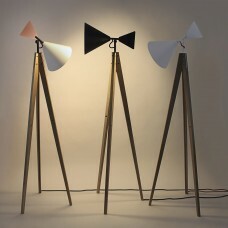 This makes it a great addition to your lighting solutions and Grattify aims to provide you with an assortment of the best stylish and traditional floor lamps. Looking to change or add some atmosphere to your room? 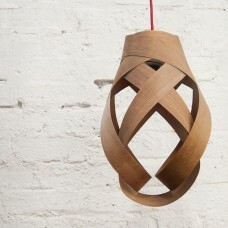 Our collection of lampshades is just the right thing for you. 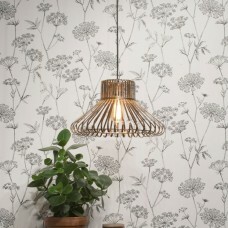 We at Grattify understand how much impact the right lampshade can have on a room, drastically changing the feel and mood by adding vibrant colour and enchanting textures. 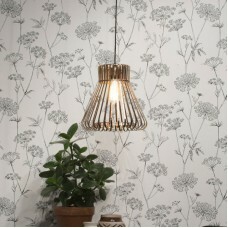 That’s why we offer only the most unique variety of lampshades such as geometric lampshades, wooden lampshades and flower lampshades. 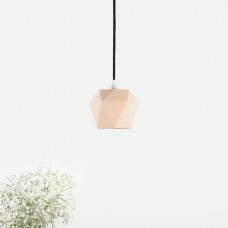 Lamps are the perfect way to add a little touch of style and light to any room. Their small size allows them to be dotted around the house strategically to give you the best ambiance at the flick of a switch. Useful not only for an aesthetical purpose for shaping the mood and feel of your home, they also have practical functions like illuminating your workplace or bedroom without having to light up the entire room. From small table lamps, which are perfect for desks or bedside tables to large table lamps that accentuate your living room and sit wonderfully on a coffee table or sideboard, Grattify has everything you require. 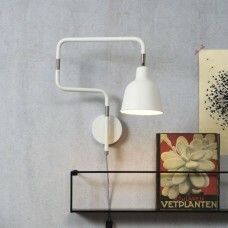 Wall lights are the delicate finishing touch that your rooms deserve. 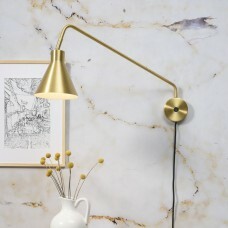 Giving off a soft illumination that compliments your space, by working in tandem with your ceiling lights and table lamps or on its own, wall lights add an extra level of warmth and style to your home. Getting the right lighting is essential in any house as a well-lit home can be a relaxing place. 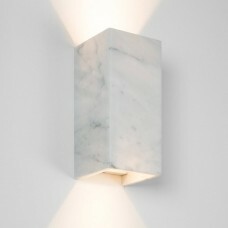 That’s why Grattify provides a variety of fabulous designer wall lights to suit any home and any style. 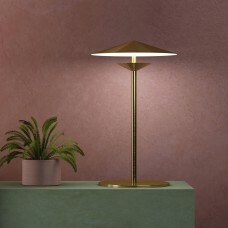 Between our ceiling lights, floor lighting, shades or table & desk lamps you will find the most appropriate lighting styles to match your home décor, including traditional, contemporary, modern, industrial, rustic, and vintage, offering various warm tonalities to relax the atmosphere and cold tones to stimulate it. 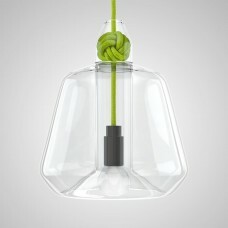 Lighting purchased from Grattify.com helps you choose effective ways to make your house stand out.